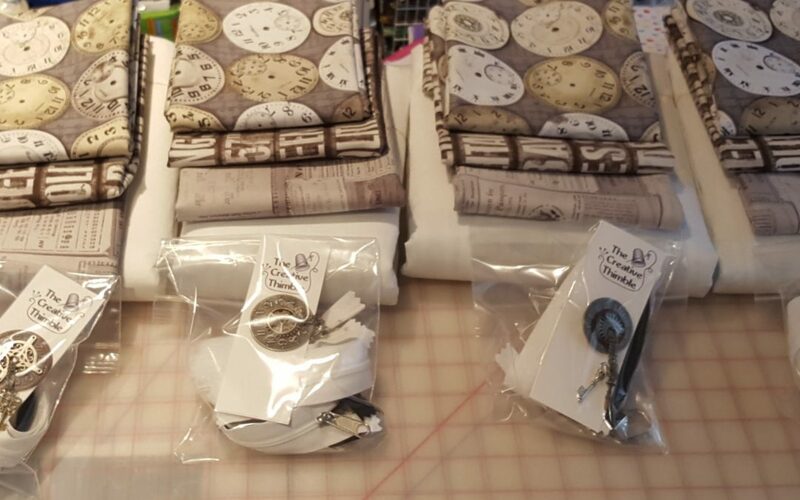 The Creative Thimble shop is a flurry of activity getting ready for QuiltWeek in Lancaster, PA. We are busy cutting kits and packing up the trailer for another great show! Come see us at Booth #1350. Show us your Creative Thimble bag and we will feature you on the Facebook page. Donna, Thank you for taking the time to send me your wonderful note and saying such nice things. 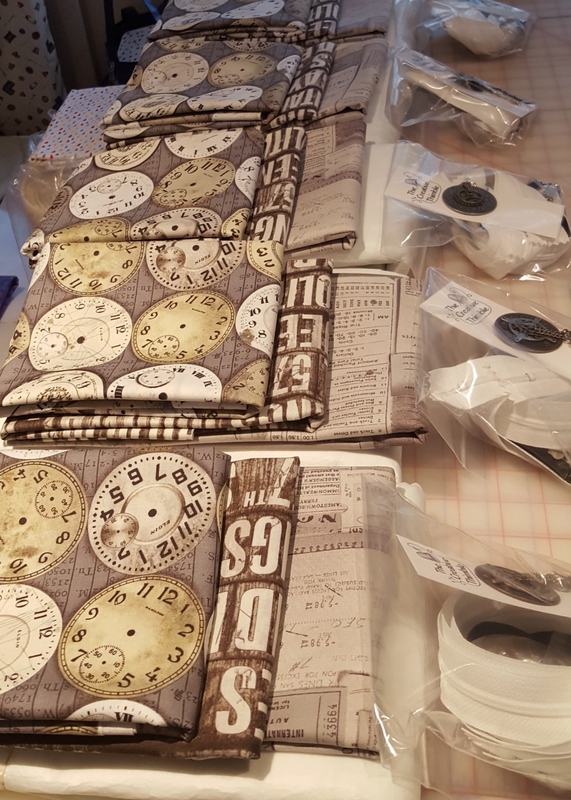 Our quilt show part of the business has been purchased by Gee and Dave Caulder and they are now carrying our products at shows under the name The Caulder Group. They do about 25 shows a year so The Creative Thimble will be at even more quilt shows than before. Mike and I still have the rest of the business, online sales (website), distributor and wholesale customers; we are just staying closer to home. 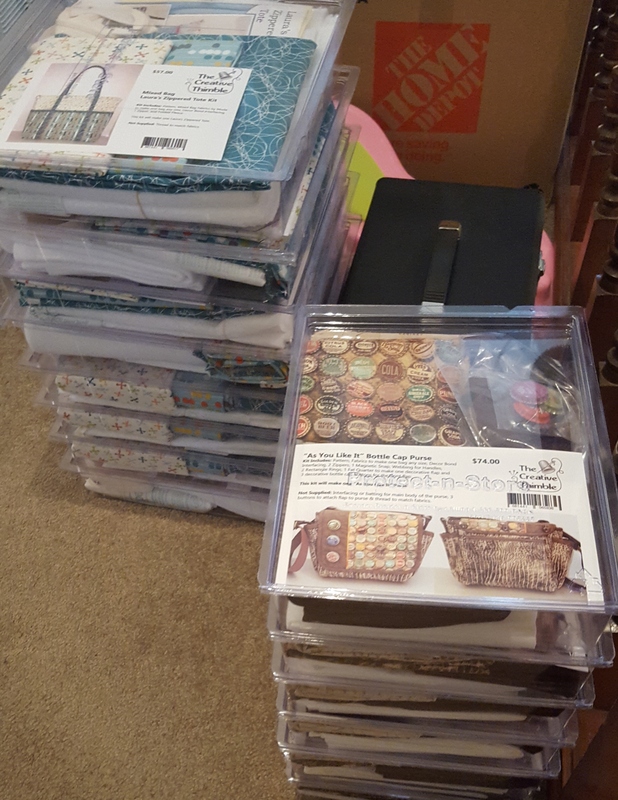 Thanks again, and keep on sewing tote bags!! !